The 13-year-old boy was taken into custody, the principal said. 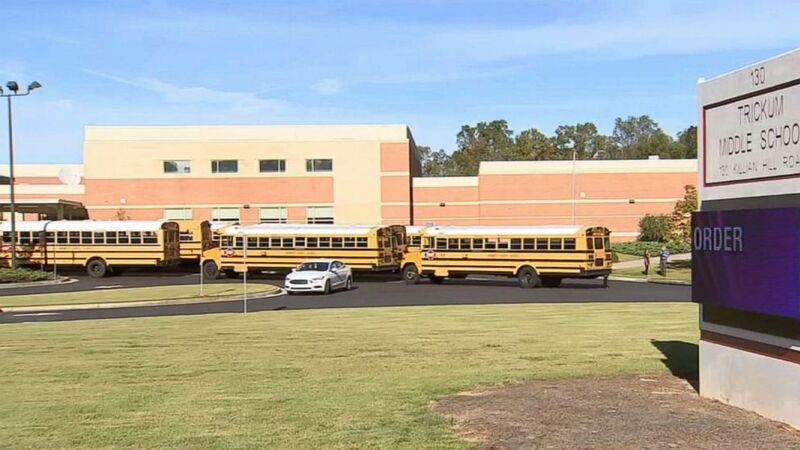 A 13-year-old boy stabbed his teacher with an 8-inch butcher knife at his Georgia middle school on Monday, according to the principal. The alleged assault began when the "student reportedly called the teacher over and then struck her in the chest area," the school's principal, Ryan Queen, said in a statement to parents. (WSB) A student stabbed his teacher in an eighth-grade language arts classroom at Trickum Middle School in Georgia, Oct. 22, 2018. The knife had been in the boy's backpack, Queen said. As a school resource officer headed to the classroom, the boy "grabbed another student," said Queen. It "did not appear there was any issue between the student and the teacher previously," Roach said. The school district is not publicly releasing the name or the condition of the teacher, and the boy's identity has also not been released, Roach said. 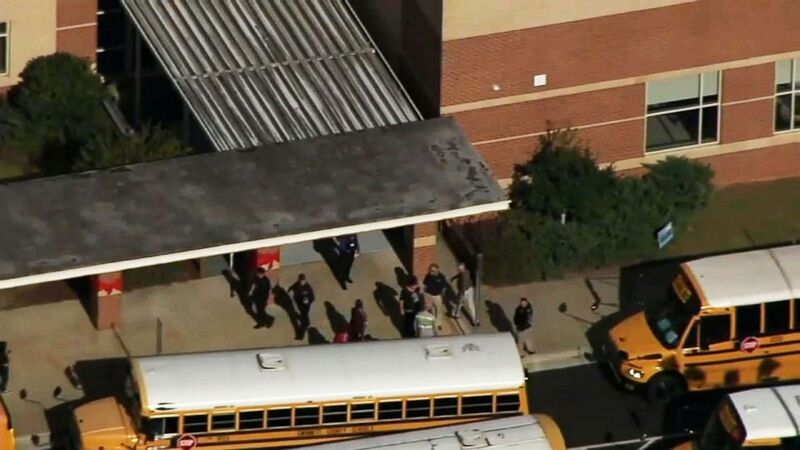 Student Mason Watler told ABC affiliate WSB in Atlanta he put his jacket on the bleeding teacher. When the boy allegedly grabbed another student, Watler said he told his classmates, "Get out of the classroom. Go get a teacher." 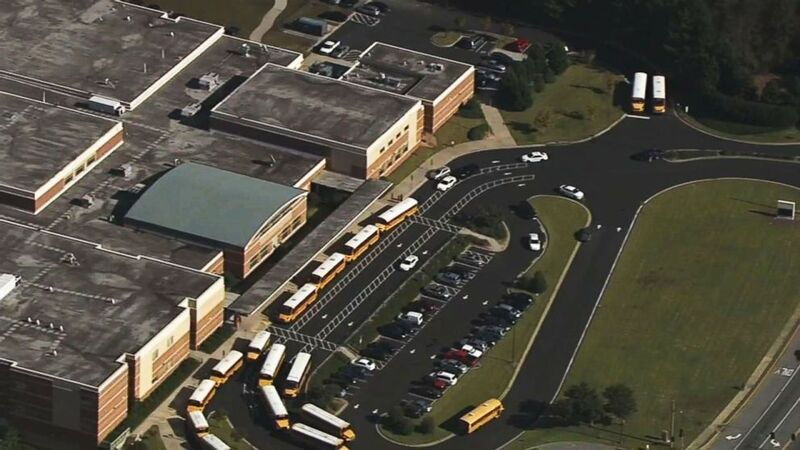 "We have never had a situation like this at our school and I know we all are concerned about this and the fact that one of our Trickum Middle family was hurt at the hands of a student is very upsetting," the principal said. "I ask that you keep our teacher who was injured in your thoughts and prayers."